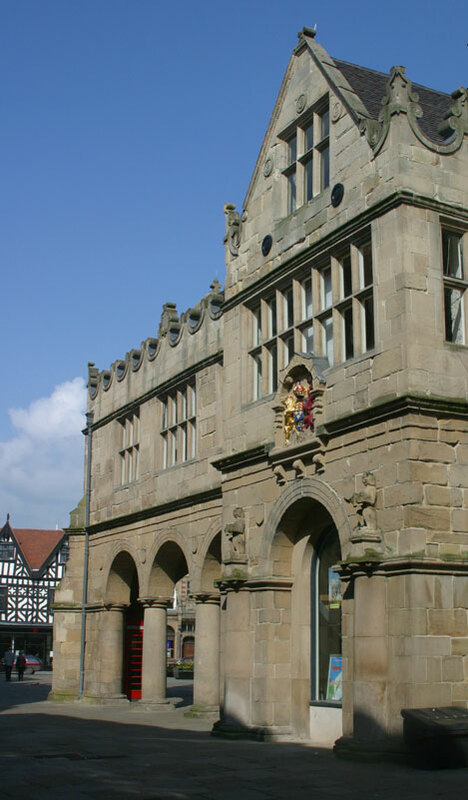 Working with English Heritage, in 1999 work was begun to repair, renovate and restore the building ready to be brought back into public use and once again play a vital role in Shrewsbury. Meanwhile residents were invited by the council to put forward ideas for the use of the building. 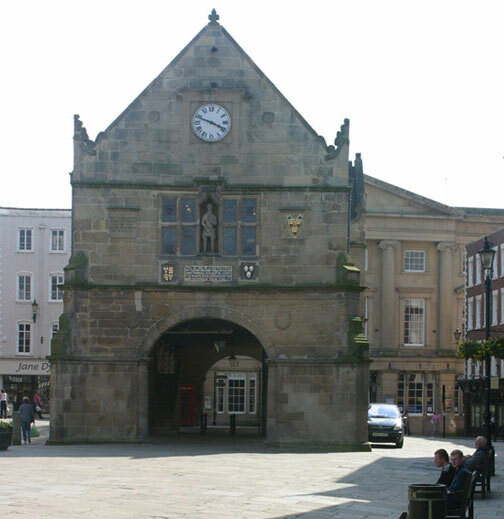 Shrewsbury residents are renowned for their politeness and their strong opinions and the town still bears the scars of damage done to the town in the 1950's and 60's when some of the towns most beautiful buildings were torn down to make way for a wave of new architecture. Shrewsbury's residents have never forgotten this and are rightfully very protective of their historical buildings. Many suggestions were put forward and they were very diverse. From a wool museum to a new home for the Mayor's Parlour, a new art gallery to a second regimental museum for the town or a place to display the Borough Silver. Many other suggestions were put forward to the council and some were more persuasive than others. Lezley Picton, the General Manager dreamed up an idea one evening. She imagined the Old Market Hall transformed into a film and digital media centre. The existing Film Theatre could transfer its popular programme of cultural films into a new space which could be moulded to meet its needs. The digital media programme which lacked cultivation or direction could be given a place to be displayed to the public and the building could host a range of facilities that would attract visitors to the town and residents to come and enjoy using the building on a daily basis. 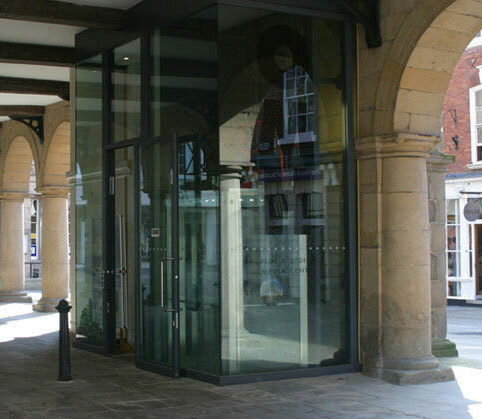 The Old Market Hall opened on January 19th 2004 with a sold-out preview of Maggie Smith's film 'My House In Umbria'. Since its opening the OMH has proved incredibly popular with daily screenings of films from all around the world, guest speakers for our digital media programme and people coming in to simply relax in our café bar and marvel at one of Shrewsbury's most beautiful buildings. It is wonderful to see so many residents and guests to the town using the OMH again and it has firmly established itself as a centre of artistic significance. The history and character of the building are enhancing our visitors' enjoyment whilst our programming and use of the building is inviting people in to explore it. The Old Market Hall continues to be increasingly popular and we have been adding more and more screenings to cope with the demand for tickets. 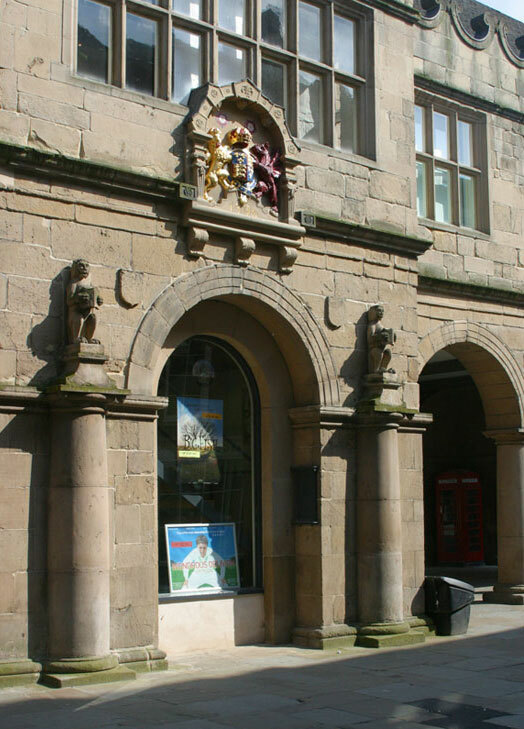 The Old Market Hall and Theatre Severn are both owned by Shropshire Council.